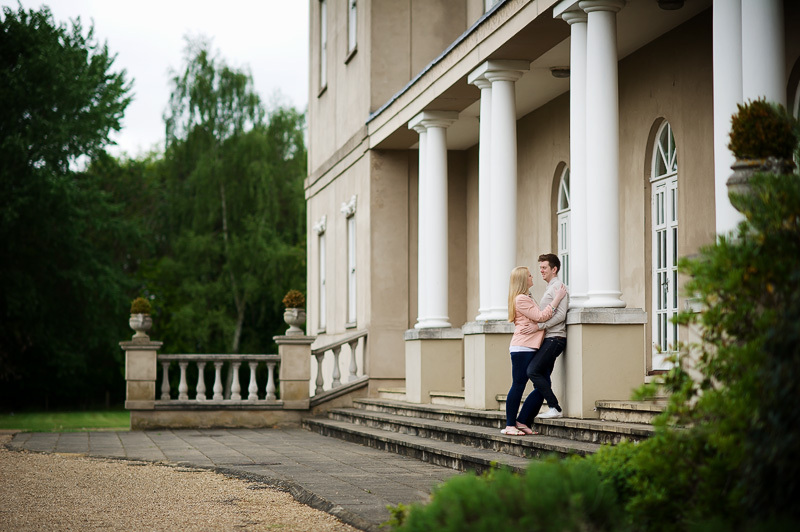 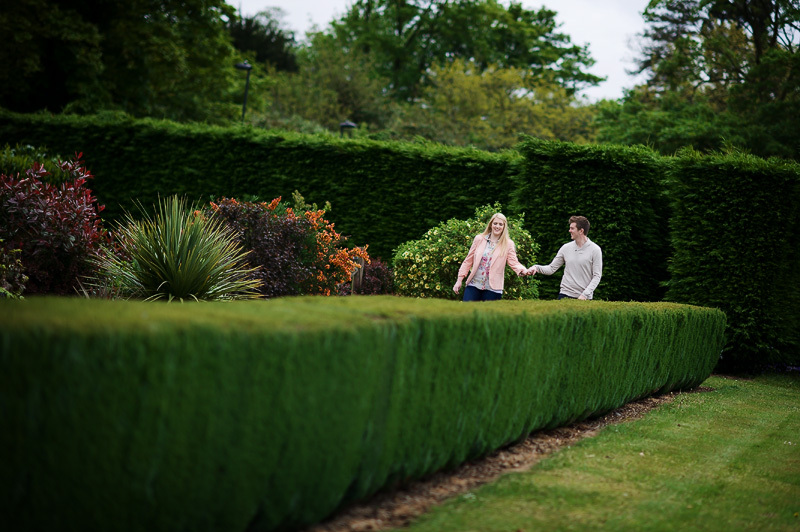 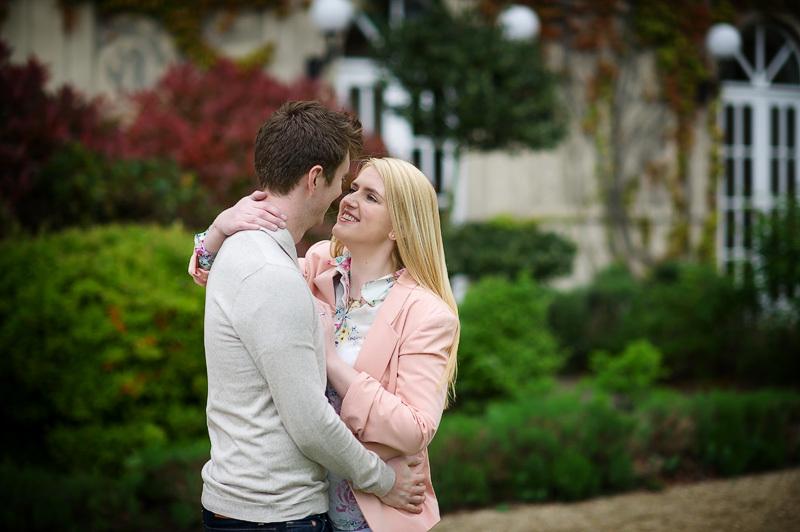 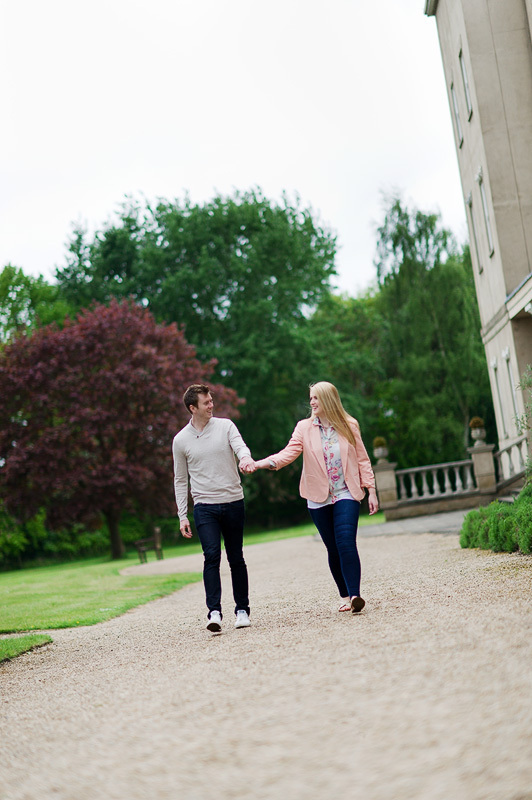 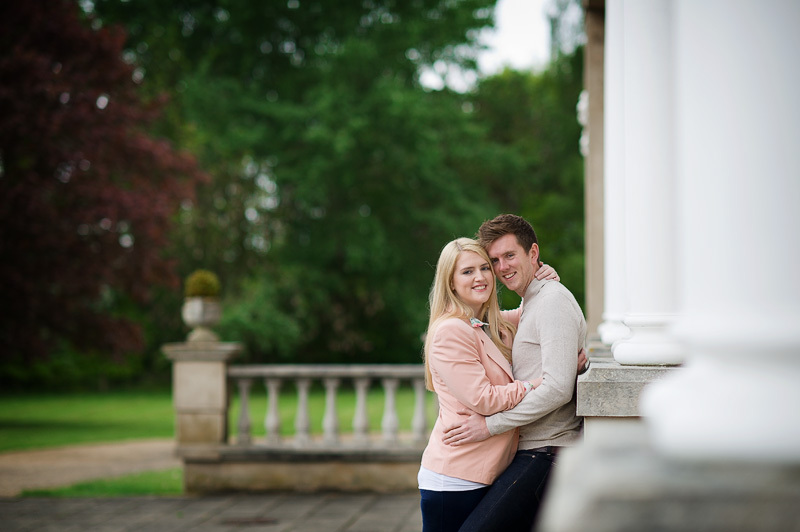 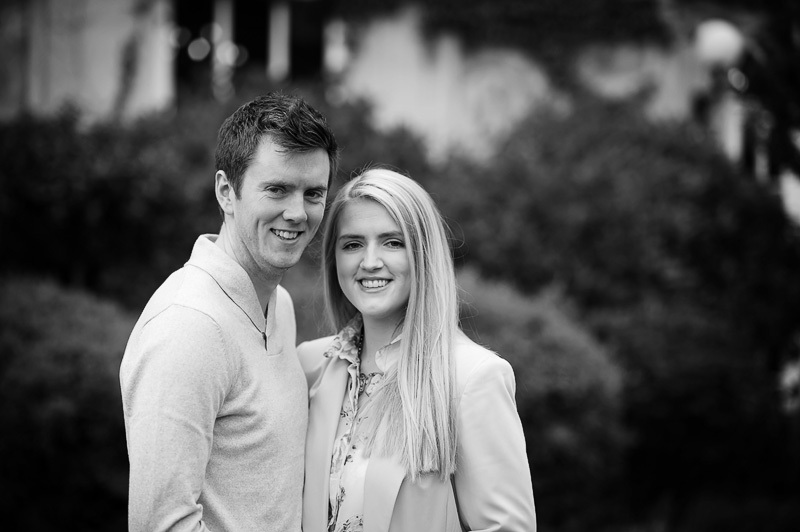 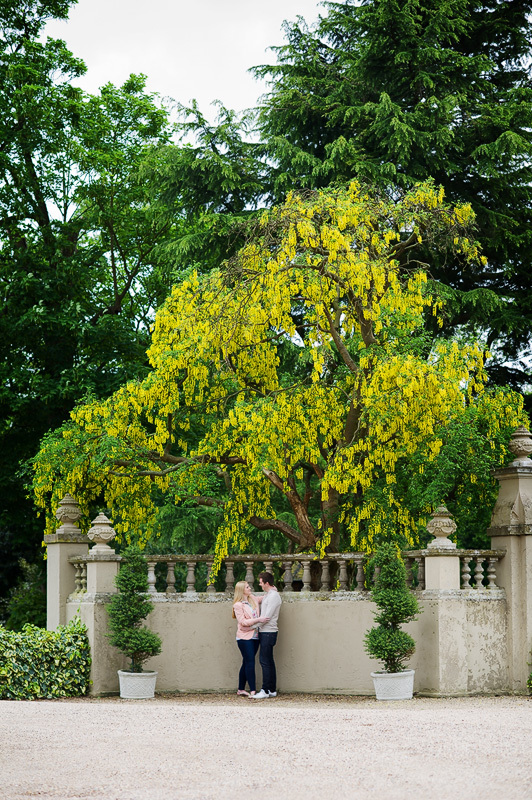 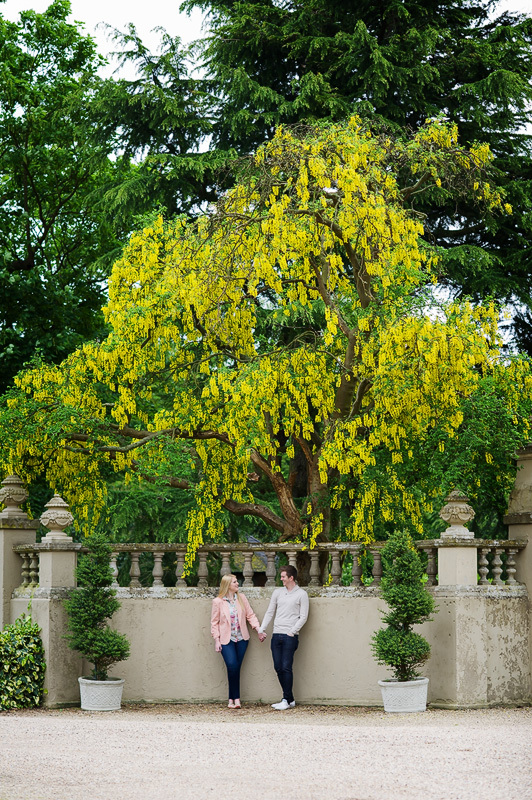 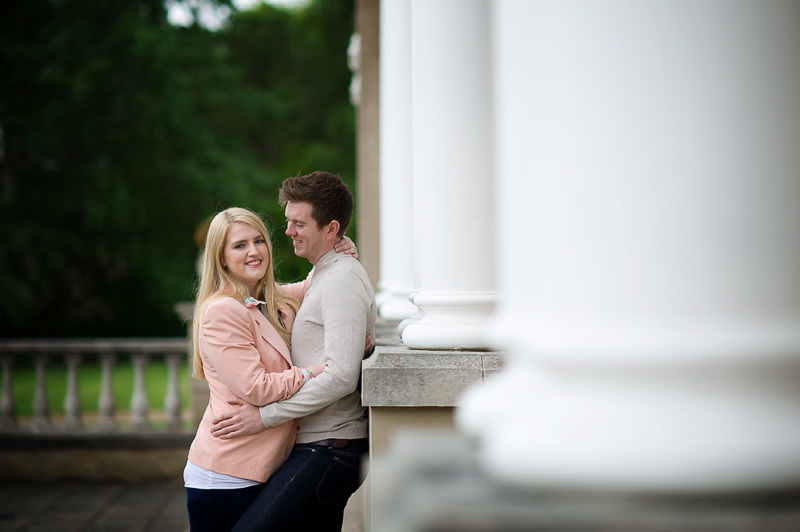 I was recently back at Down Hall to catch up with Hayley and Dom as their wedding is fast approaching. 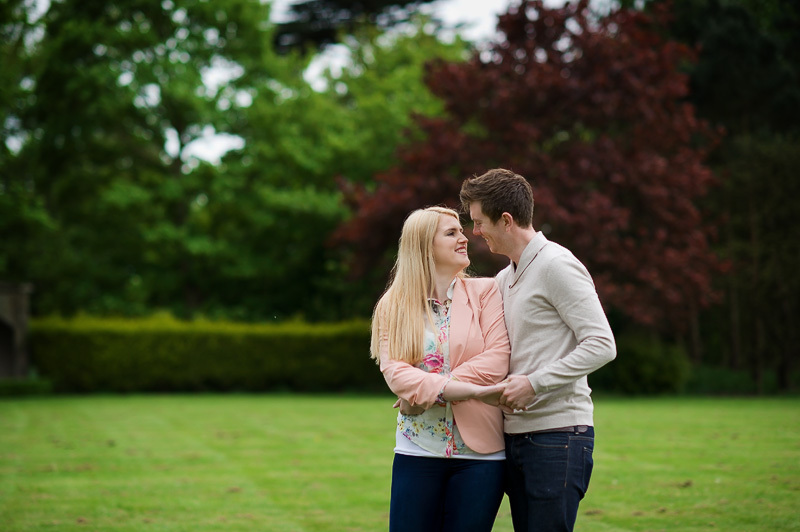 Great to hear all their plans are coming together and it sounds to be good fun day! 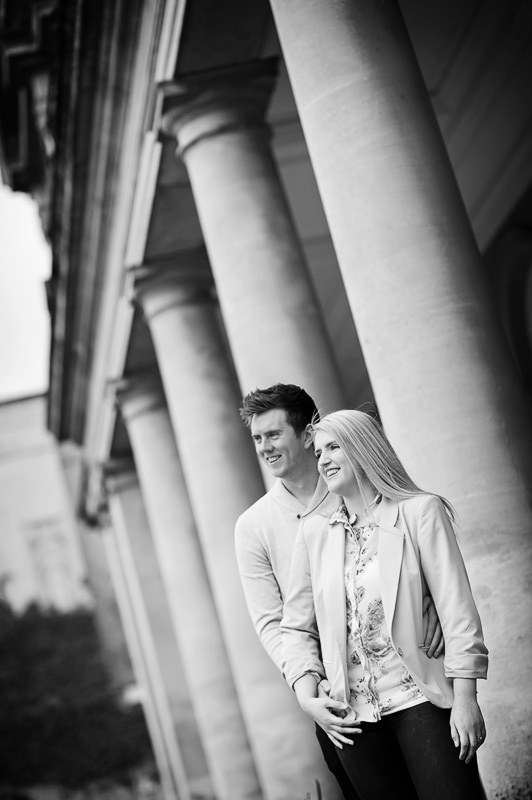 We took the opportunity to take their pre wedding photos, these sessions are nothing more than a practice session, to give them a chance to get in front of the camera and get a taste for how their portrait session will run on the day. 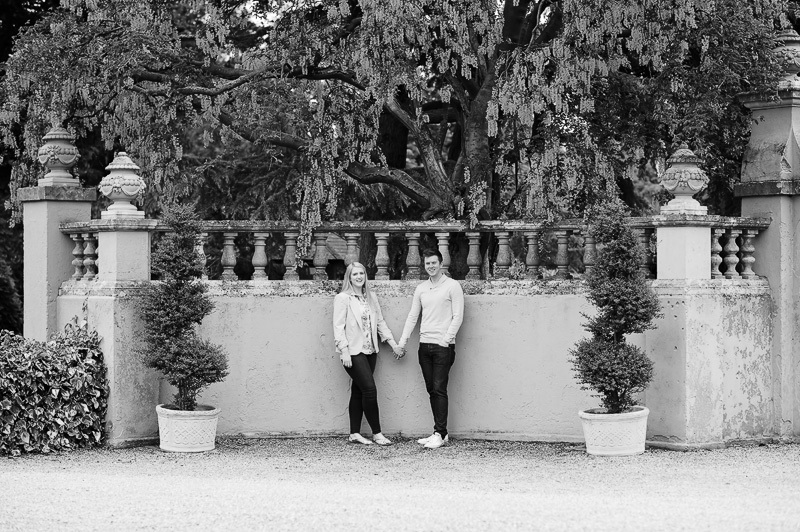 Both were great and will do absolutely fine 🙂 As a bonus one of these images will be chosen to be printed and presented at their reception as a signing board for their guests to sign, something I find always goes down well and is a great keepsake.